Starting in 2017, Niles Bolton Associates (NBA) and Dye Aviation Facility Architecture (DAFA) teamed to compliment our existing transportation capabilities. Our companies have each been providing world-class transportation design and construction management services since 1975. 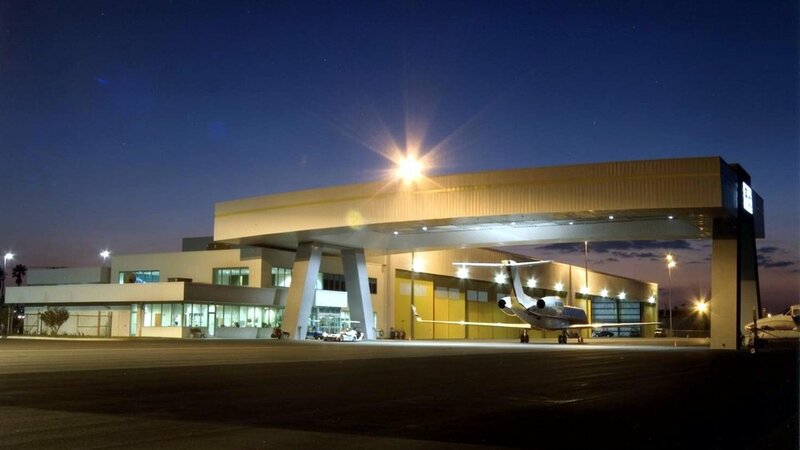 Our team of visionary designers and architects consistently create some of the finest corporate flight departments, FBOs and aviation hangars in the world. There is no other team with our passion, experience, and dedication to our aviation clients’ satisfaction. The General Aviation Executive Terminal is the front door to the business and economic community in most cities and towns. It is what many high-end investors see first. Initial impressions are critical for these people looking to invest in new opportunities. Fixed-base operator (FBO) terminals also greet and support the needs of a wide variety of the flying public using General Aviation. Corporations invest heavily in their corporate aircraft and in return expect crew and equipment to be prepared to safely complete every mission. We understand our clients’ need for efficiency, safety and privacy. From extremely large, international public companies to small, single-aircraft flight departments, designing the right facility to meet budgets and goals is critical. We know hangar construction. Our team has developed hundreds of thousands of square feet of them. Hangar door systems run the gamut in cost and quality. There are few things worse than getting the owner’s multi-million-dollar aircraft stuck behind a hangar door because a two-dollar cotter pin failed. From the start, we get the details right, whether it’s a Plain Jane storage hangar or a high-activity maintenance, repair and overhaul (MRO) facility.